Announcing the Fall 2013 TreePhilly Yard Trees!Treephilly Announcing the Fall 2013 TreePhilly Yard Trees! Announcing the Fall 2013 TreePhilly Yard Trees! The trees are in and we are so excited to share them with you! (Pre-register for the Yard Tree Program here) Click here to find out which trees will be at each event, and to view the tree profiles and pics of what they look like now! If you pre-register you can choose from all of the trees at the event, but it is first-come-first served, so come with an open mind! Walk-in participants will not be able to get fruit trees. Brown turkey figs on the trees at the nursery, waiting for you to take them home! 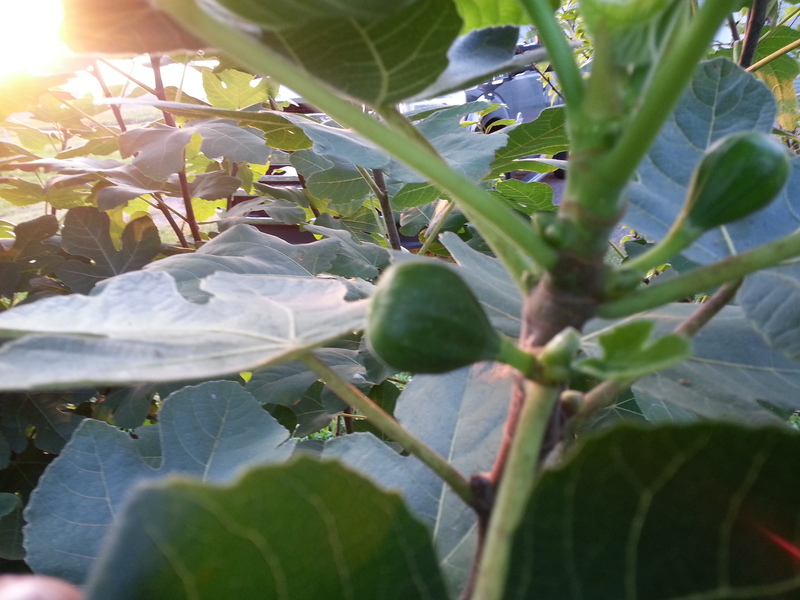 Fig trees will be available at the Columbus Square Playground and Overington Park giveaway events. Montemorency cherries on the trees at the nursery. 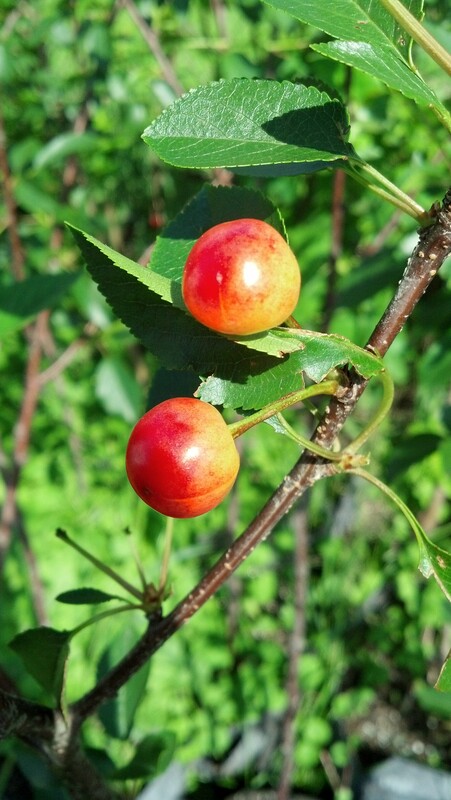 Sour cherry trees will be available at the Pennypack Environmental Center and West Oak Lane Library giveaway events.